We understand the importance of a perfect wedding. One day planned well in advance commemorating years before and symbolizing years to come. With all of that sometimes stressful planning, it is easy to overlook things that may seem subtle but can truly make all the difference; music is one of those things. All these options can be chosen and arranged specifically to you and your loved one for a day you'll never forget. 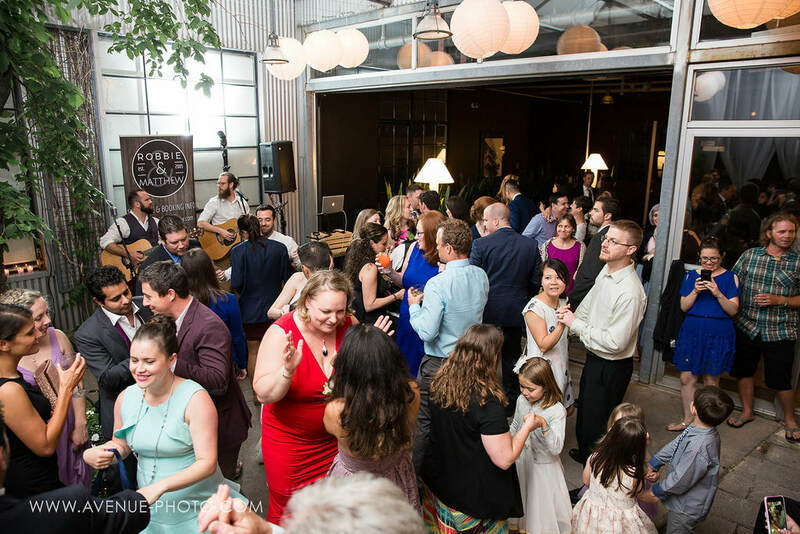 We also offer additional DJ Services and Violin/Fiddle Performances to any wedding package! Contact Robbie & Matthew HERE and spend your special day with the songs you love. "Your wedding day is supposed to be the happiest day of your life. Robbie & Matthew had a big part in making sure ours was just that. Kicking off our backyard/beach wedding with some timeless classics during the cocktail hour and carrying the party deep into the night, Robbie and Matthew not only had the perfect song for the moment, but more importantly knew how to really engage our guests and ensure everyone had an unforgettable evening. 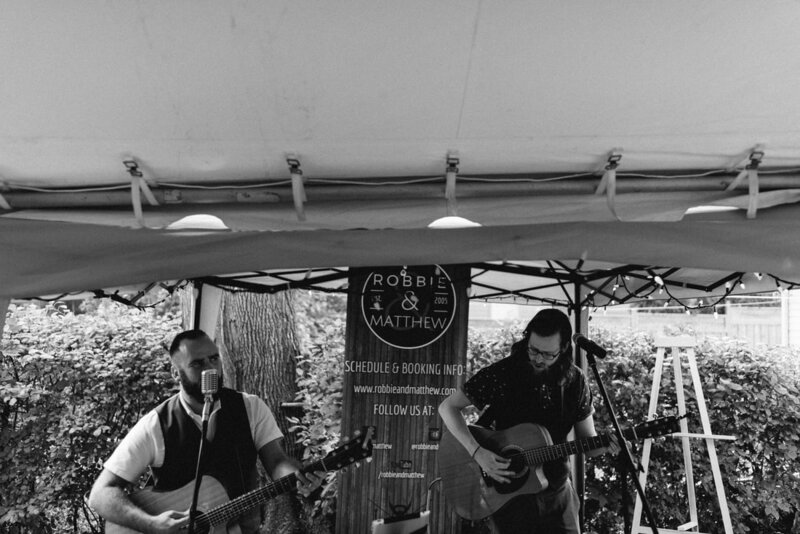 Beyond their incomparable talent as musical and entertainers, Robbie & Matthew were consummate professionals in their preparation and execution at the event. If not for a freak act of nature that cut the power to the venue, I am convinced we'd STILL be there singing and dancing the night away with these guys leading the way. We cannot thank you guys enough for providing the soundtrack to the best day of our lives!!"